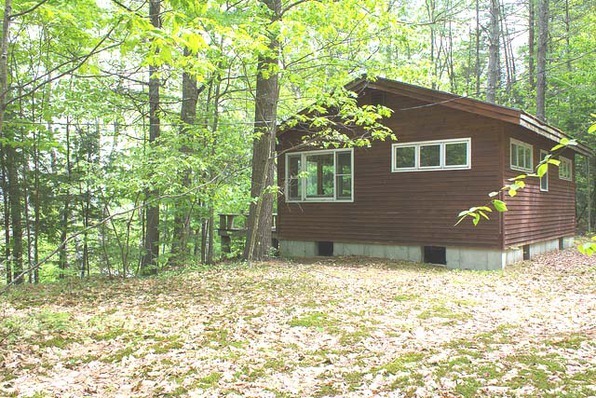 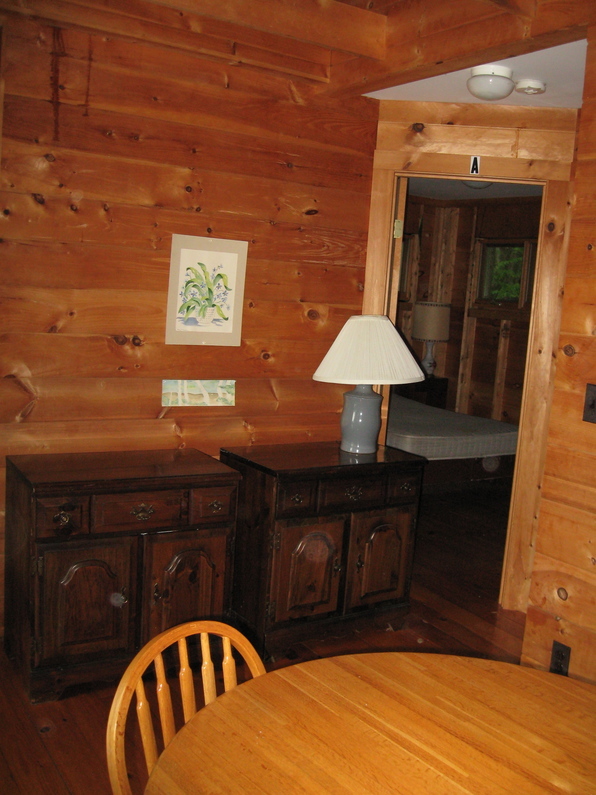 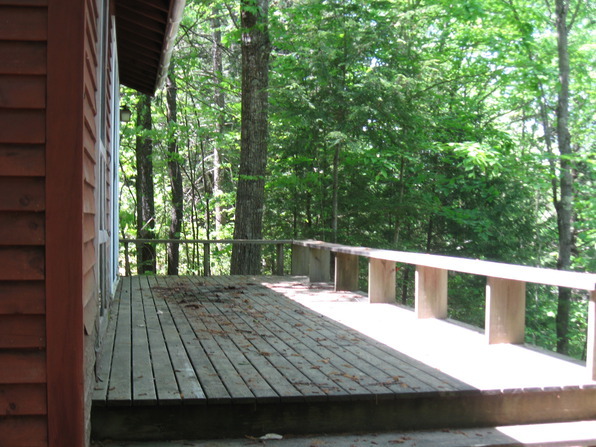 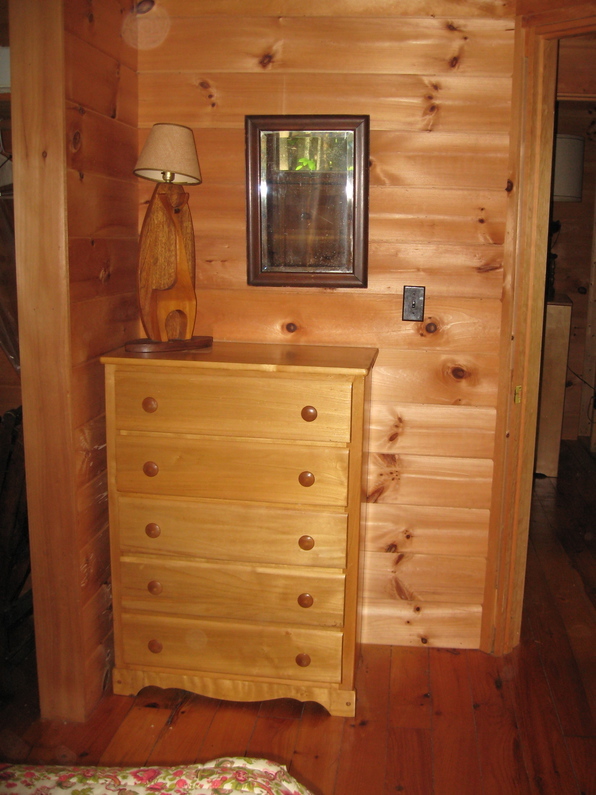 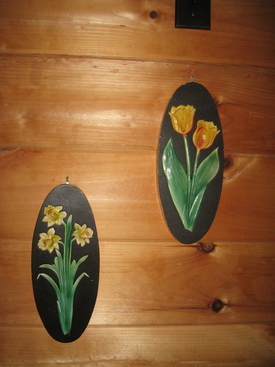 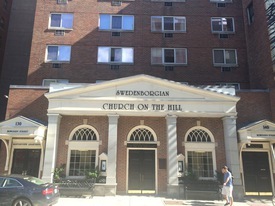 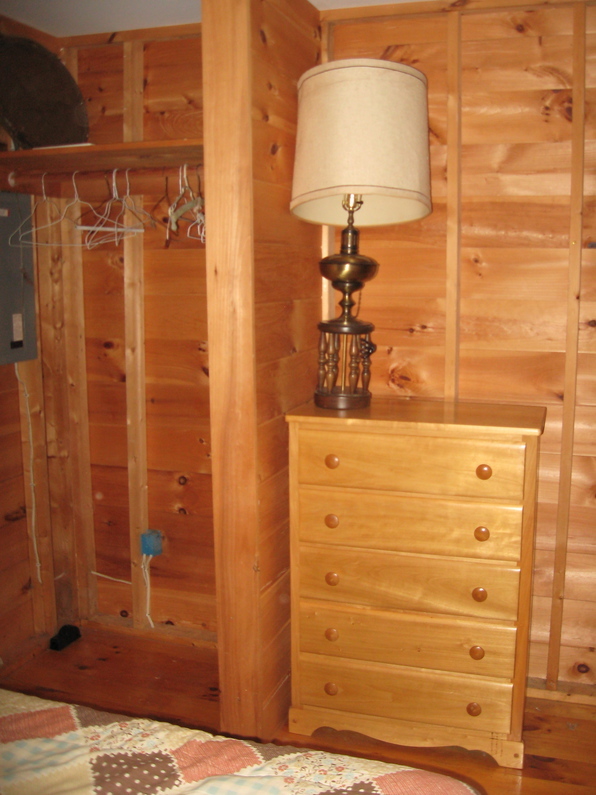 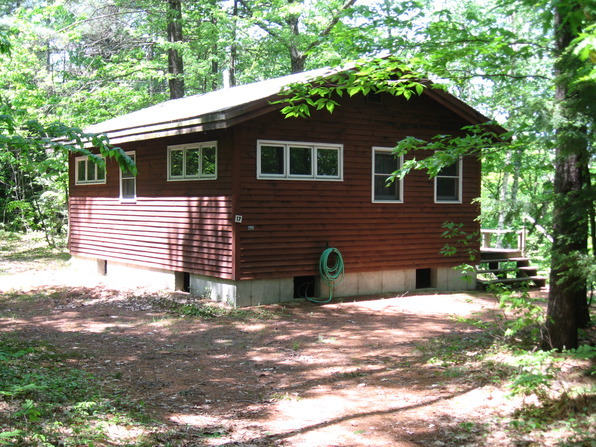 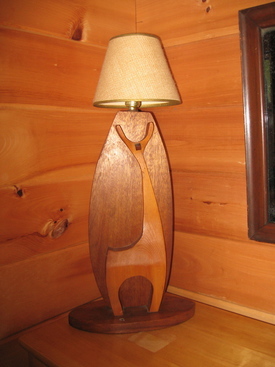 The Boston Cabin was donated to the Assembly in 1988 by the congregation of the Boston New Church in Boston MA, a long-time supporter of the FNCA. 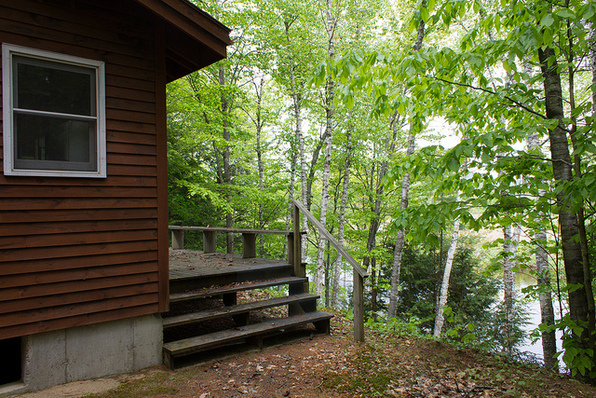 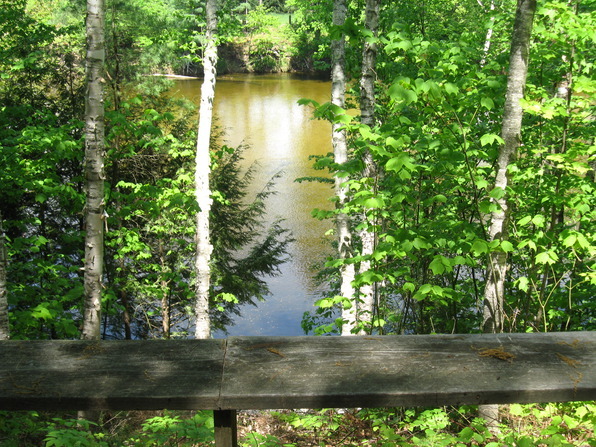 The cabin is located on the New Hampshire section of the Assembly grounds. 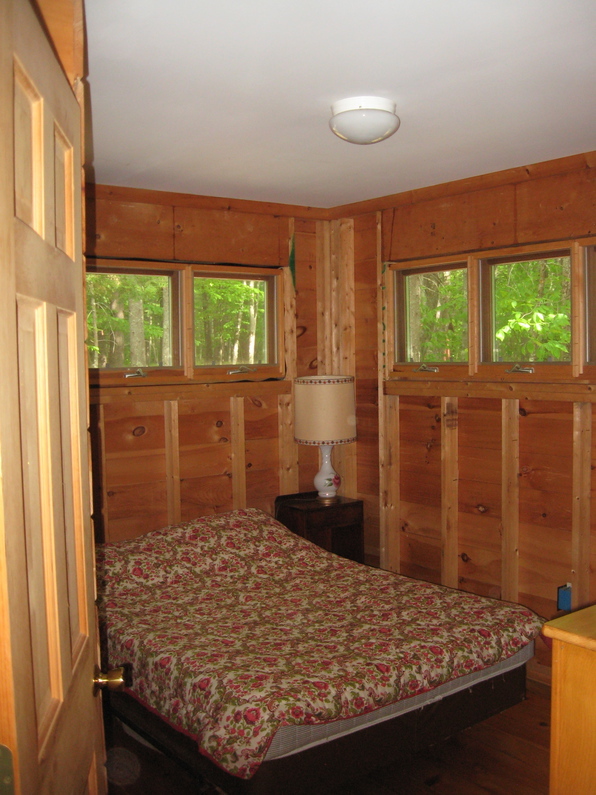 It has two bedrooms: the master bedroom has a double bed and a private 3/4 bath; the 2nd bedroom has a double bed, too. 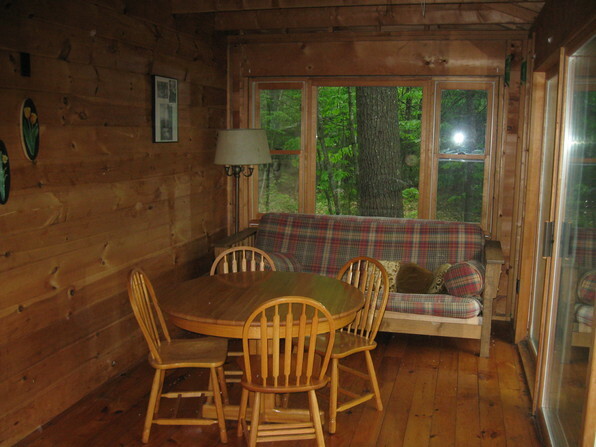 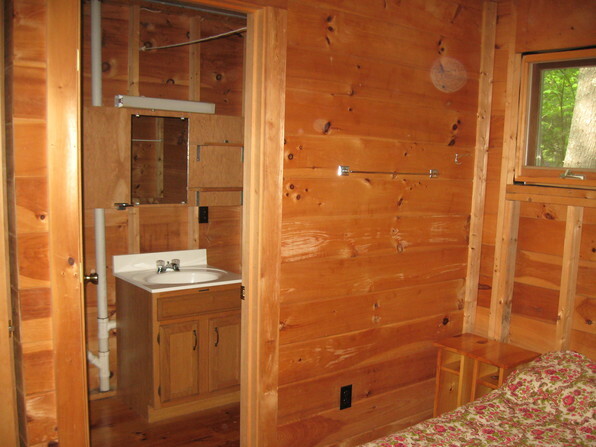 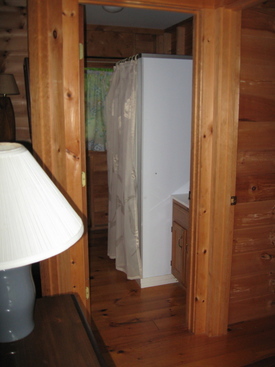 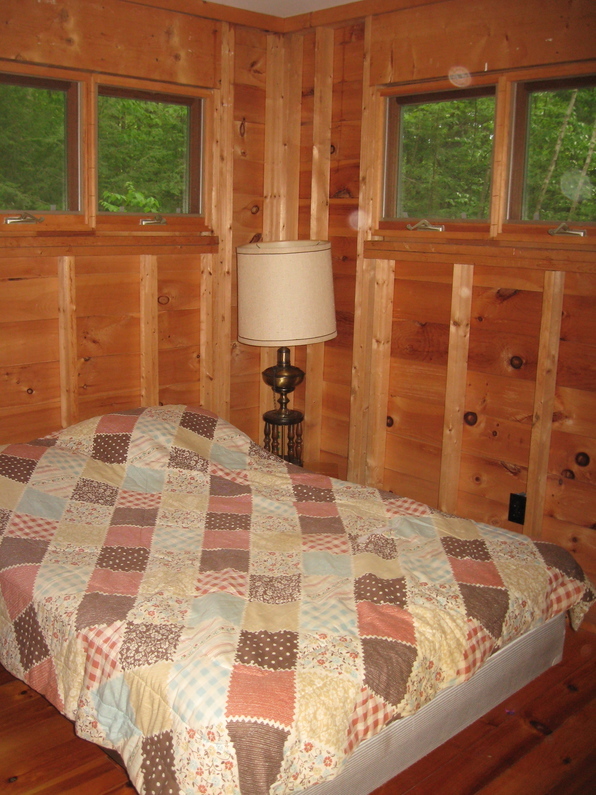 So this cabin is great for two couples. 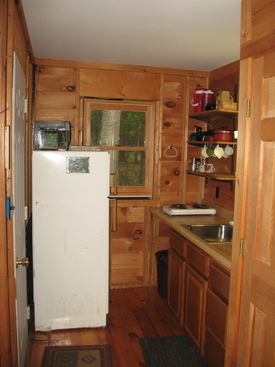 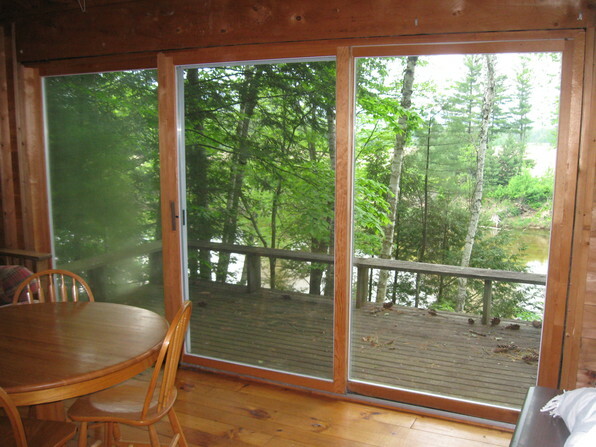 There is a living room, kitchenette (fridge, sink, and hotplate), a shared second 3/4 bath, and an open deck facing the river.